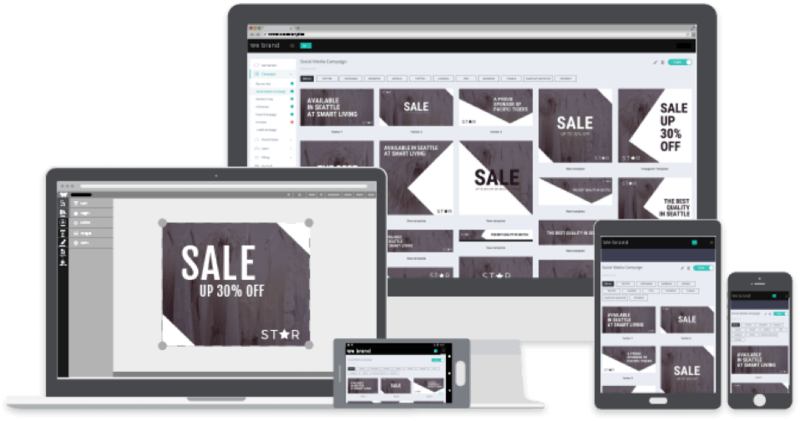 Allow anyone to design marketing materials online, no skills required. We Brand’s editor is an online-based illustrator alternative that is super simple to use. 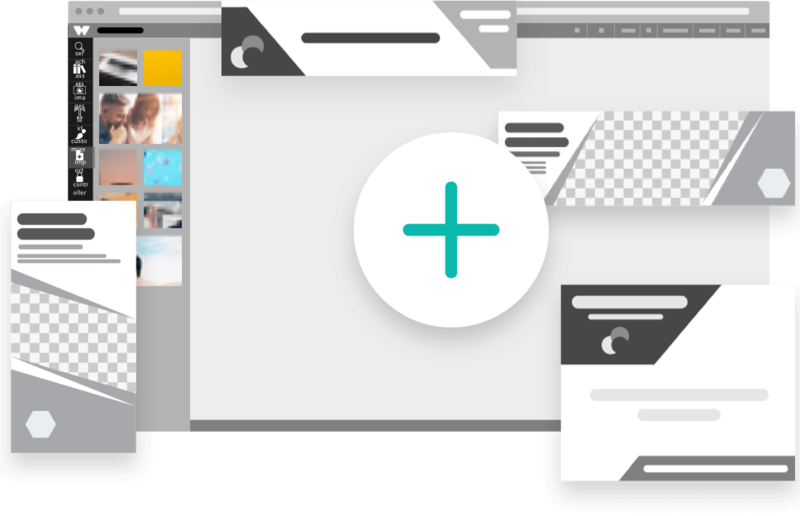 Drag & drop elements into the design, replace images with one click, change fonts, colours, and text. Work with layers and multiple pages at ease. 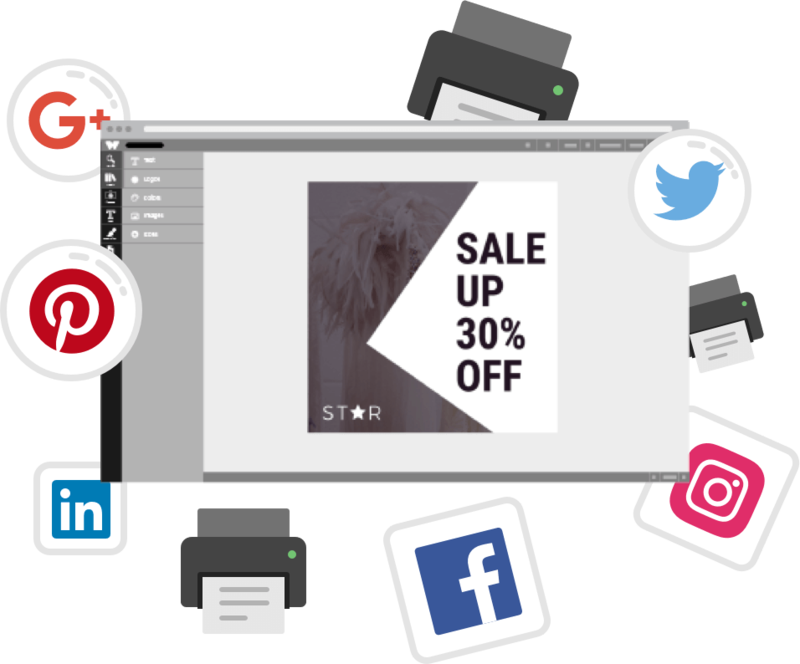 Save time by accessing all your digital assets, pre-defined text blocks, content from social media channels and images from your cloud drives, within the editor. Make designing easier by removing the need to search through files and find the correct ones to use. 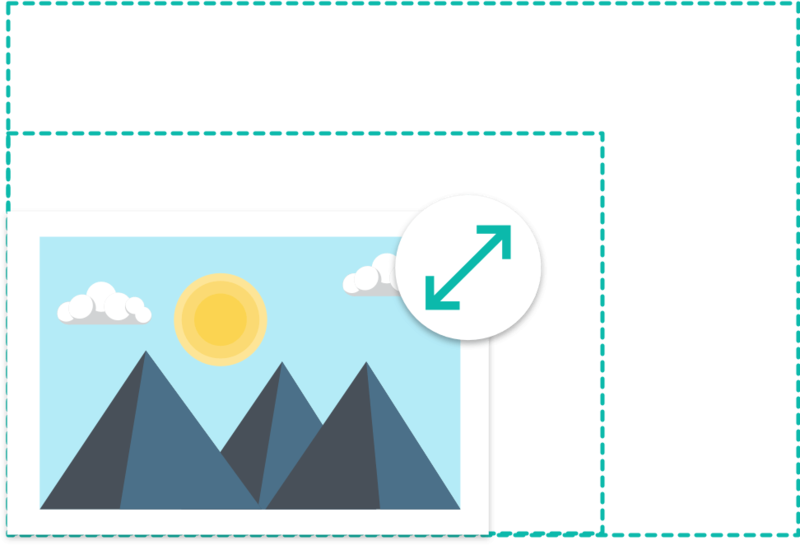 All images you upload, import, or add via search are resized to different formats so that you can work with lightweight files. No need to worry about the picture quality diminishing, since the file will be automatically exported at the highest quality available. Download designs as a JPEG, PNG with transparent background, or print-ready PDF file (RGB & CMYK) in seconds. We Brand’s technology uses SVG exact coordinates, allowing you to render print files with ultimate precision. Designs can also be shared straight on social media for quick content dissemination. Done! Save and share with others using the campaign manager. 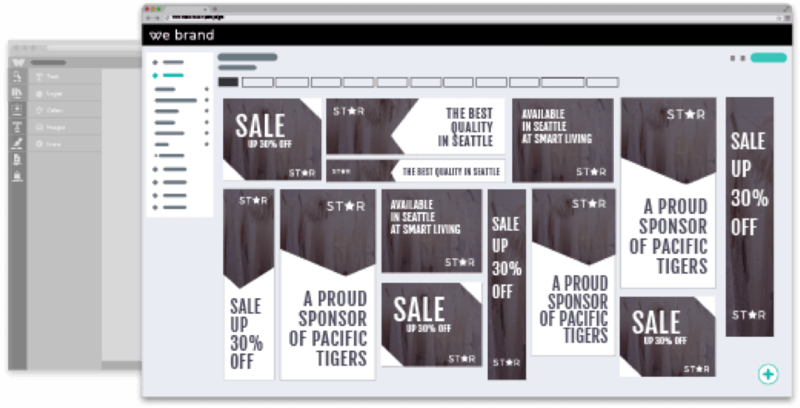 Use templates to create a customised design. Access templates from a computer, tablet or phone via iOS & Android apps. Choose what template you would like to use. View what elements can be modified. Replace images, change text and modify anything else you may need to. Download the file or share on social media. Done! The new design is stored in your project's library and the template stays intact.